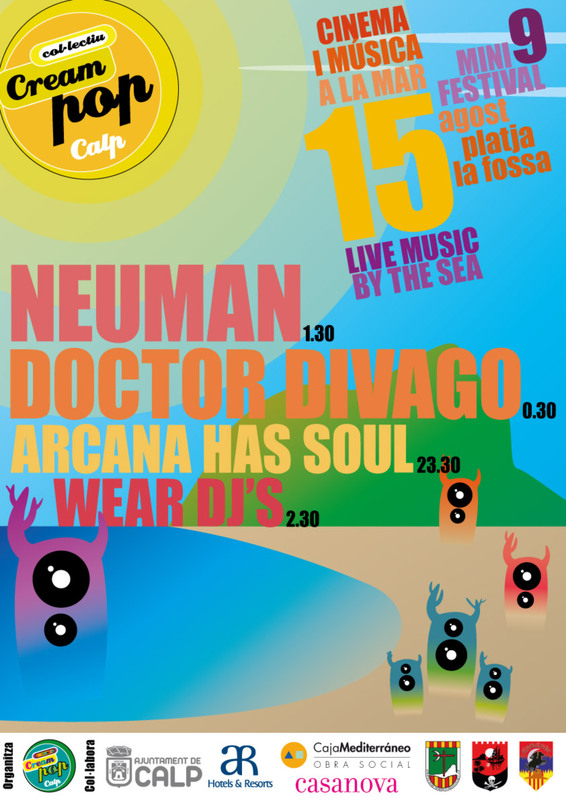 Posted on 11 d'Agost de 2014, in creampop2014 and tagged ahs, arcana has soul, calp, doctor divago, la fossa, neuman, wear djs. Bookmark the permalink. Deixa un comentari.